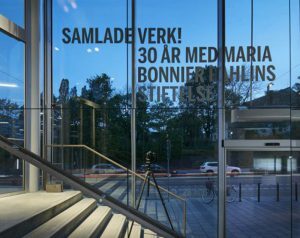 Welcome to an evening and discussion on contemporary Swedish art at Bonniers Konsthall together with artists Sissel Wibom, Magnus Wassborg, Kico Wigren and myself. 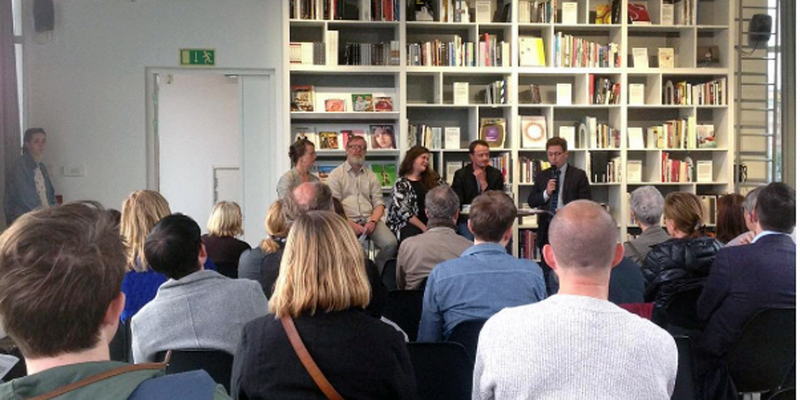 The evening will concentrate on individual experiences of the always changing art world and is led by Niclas Östlind. To be able to attend you need a ticket.